Marcia Koenig has been involved in volunteer search dog work since 1972. 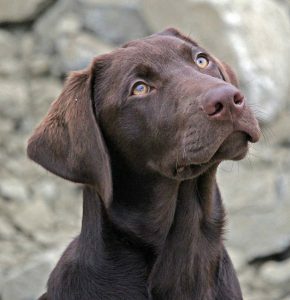 She is an honorary member of NDSD, having retired from active disaster search with the group. 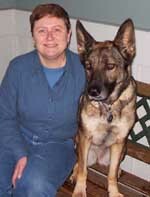 She is a founding member of NDSD and King County Search Dogs and a member of the Region 10 DMORT task force. Marcia’s search dog experience ranges from disaster search (tornado damage, Wichita Falls, TX; KAL airliner crash, Guam; Kona Village apartment fire, Bremerton, WA) to wilderness, snow, water, cadaver and trailing searches.